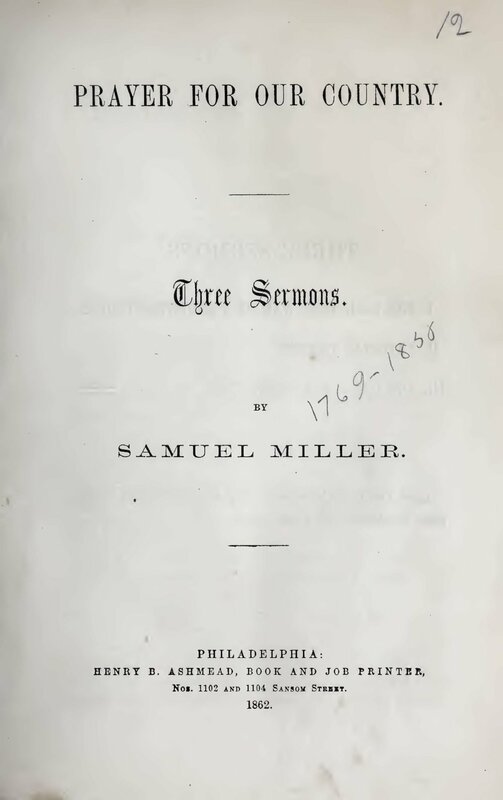 Samuel Miller, Jr., was ordained as the pastor of the Presbyterian Church in Mount Holly in 1845. 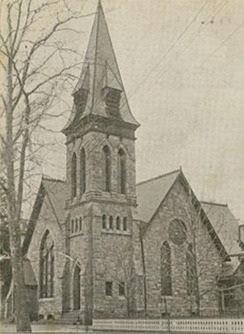 The building above was built by the congregation in 1887. 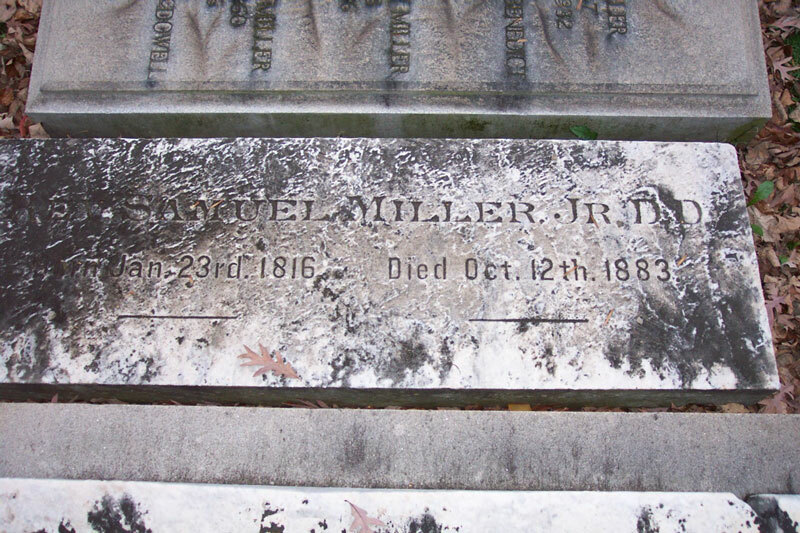 Samuel Miller, Jr. is buried at Princeton Cemetery, Princeton, New Jersey.